In Literacy, we will be reading recounts from the explorer Sir Ernest Shackleton. We will also be reading stories from the author Chris Judge. 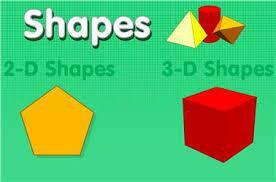 In Maths, we identify and describe the properties of 2D and 3D shapes. We will identify lines of symmetry in 2D shapes. We will solve problems involving multiplication and division. In Science, we will learn about different habitats. We will be finding out how animals obtain their food from plants and animals. We will search our school grounds to find out which animals live there. In Geography, we will be carrying out simple observations in our school grounds to help us develop our field work skills. We will be identifying key human and physical features of the environment and making links with our Science by exploring different habitats. We will then look at other areas in the UK and a non-European country to find similarities and differences. 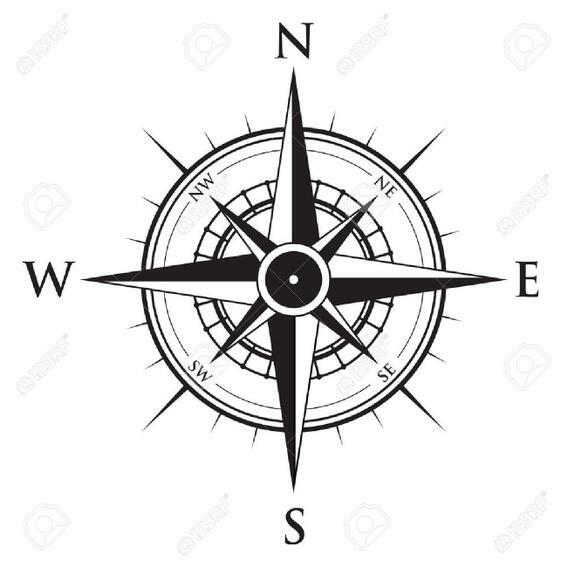 This is an exciting opportunity for us to use compasses and the directional language that we know including: North, South, East, West, left, right, whole turn, half turn and quarter turn.